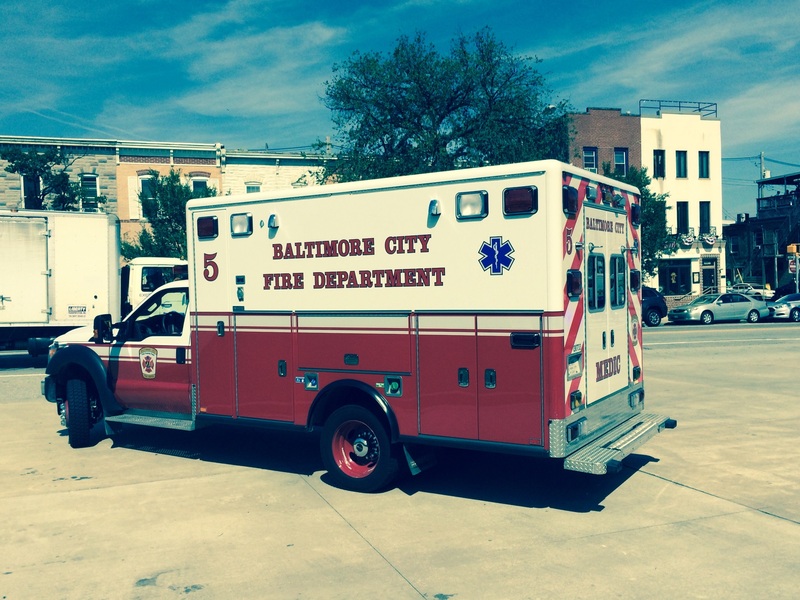 The University of Maryland School of Medicine's EMS elective is a broad based and in-depth immersion into the practice of out of hospital medicine. Paired with a core emergency medicine faculty member, medical students will rotate through various components of prehospital medicine. Though a working arrangement with paramedic instructors, students are also introduced to paramedic-level skills including dysrhythmia recognition, endotracheal intubation, and intravenous access. The elective is divided into four "modules," and can be structured according to the individual student's experience and background. Previous EMS training or pre-requisites are not required. Students will work with residents, staff, and faculty to examine emergency preparedness strategies. Collaborate with emergency medicine residents and emergency planners on disaster planning and the mitigation of an anticipated, "patient surge." Readings relevant to emergency management can be found in the section on "disaster medicine." Maryland ExpressCare 1 provides critical care aeromedical transportation for critically ill and injured patients requiring care at the University of Maryland Medical Center. You'll travel to the base of operations and meet with the transport crew. You'll talk with critical care transport providers about the unique environment in which they work. Depending upon availability, you will have the opportunity to tour ExpressCare's EC-135 twin engine aircraft.